Name hasn't been announced but reports on Huffington Post say the Sept Baby is a girl. our automated Personalized Reading chart service. 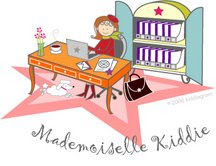 If you have any questions please send Mademoiselle Kiddie a tweet @MlleKiddie or query her on Facebook. To order an original Kiddygram printed report please order here. To See Samples of our Kiddiegram reports visit our library. Have you got your Gram? 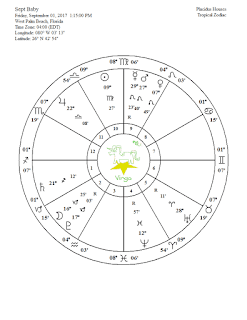 Kiddie Star Signs is the on-line blog for KIDDIEGRAM. HereMademoiselle Kiddie dishes about the star signs of celebrities and celebrity kids. 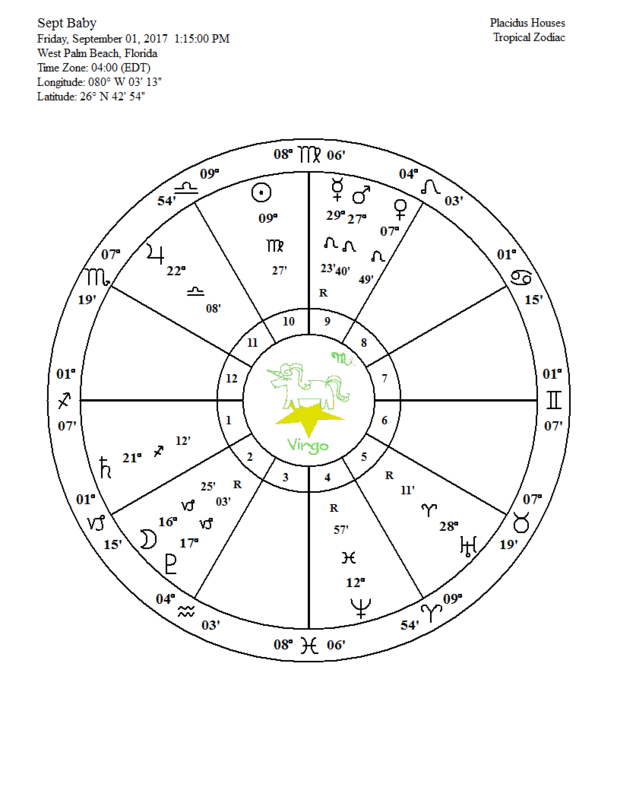 (For entertainment purposes only) Mlle Kiddie considers astrology a fun language. She doesn't believe in French or Mandarin Chinese and so doesn't "believe" in astrology but does love the stars! 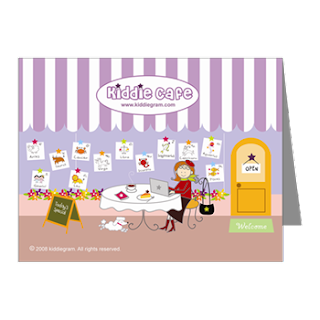 Kiddiegrams have just been translated into French and Spanish. Click on the link and follow! Would you like to know what your child's true talents and motivations are? Visit Mademoiselle Kiddie at Kiddiegram.com and let her design a customized personality profile based on the date, year, place, and exact time of your child's birth. Stop by soon! Mademoiselle Kiddie has designed a whimsical collection of products inspired by the signs of the zodiac. 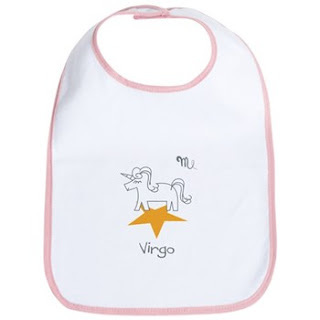 Her toddler t-shirts and bibs are perfect for the little ones in your life, and for grownups there's tote bags, coffee mugs, notepads plus much more. Visit us today!